Melissa Murray is the beloved mother of Dorian J Murray. She was raised in Westerly, RI where she still resides today. She attended the Community College of Rhode Island to obtain her Accounting degree in 2003. She made great strides with her degree and became a financial professional for over a decade. Melissa became a mother when Dorian was born in 2008. 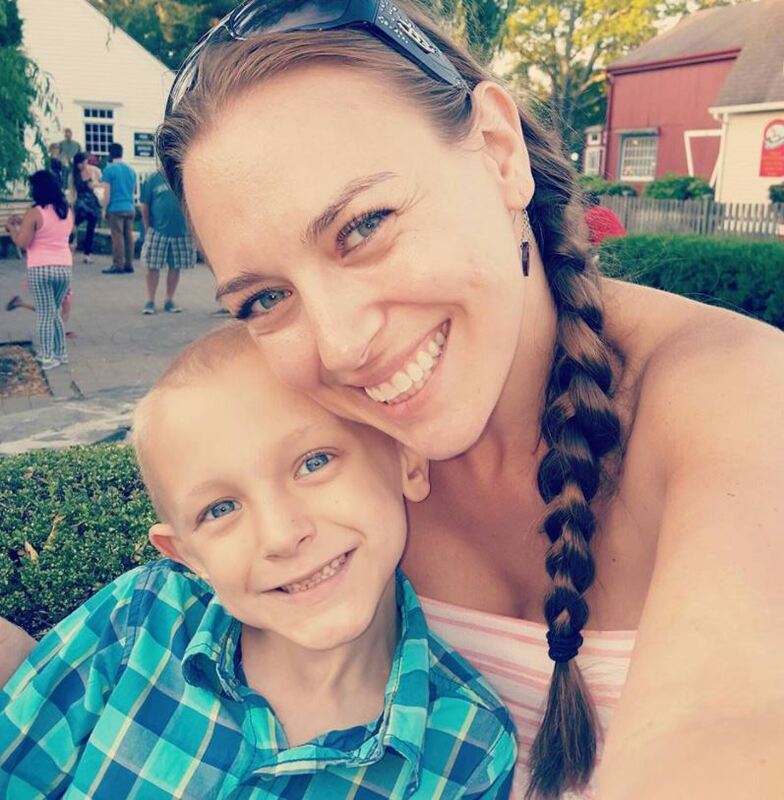 Her most important job, second to motherhood, started shortly after Dorian’s 4th birthday when he was diagnosed with Stage IV Alveolar Rhabdomyosarcoma cancer in 2012. She became Dorian’s fulltime caregiver, staying by his side throughout his four year battle. 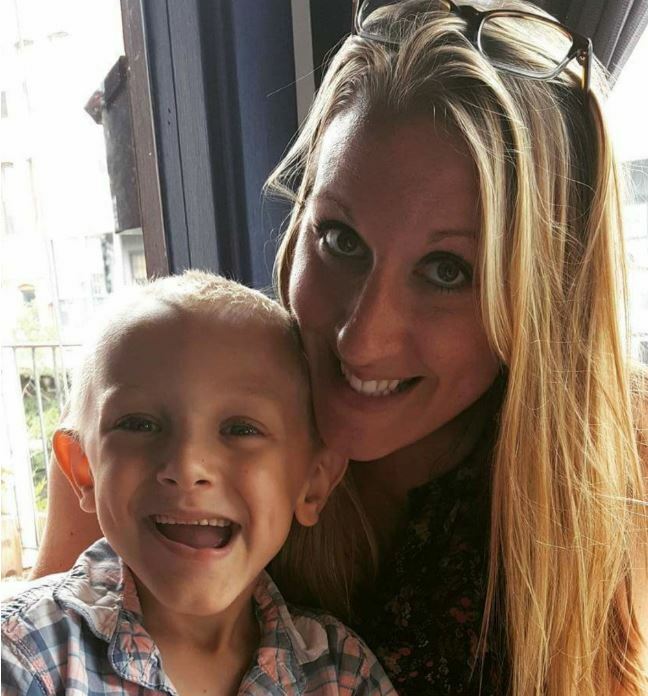 During Dorian’s fight Melissa was determined to share his story with the world in an effort to shed a light on this devastating disease and the chaos it brings to the families affected. Co-Founder of DJMF; Business Manager and family friend. Kathryn Thomas is the co founder of the Dorian J Murray foundation and a family friend. Prior to joining the foundation she spent much of her time volunteering and donating for other charities and non profits. Some of which included National Multiple Sclerosis Society, United Way of RI, Domestic Violence Awareness, and the Family Circus ministries in the Philippines. She holds a degree in business and has worked in the business and finance field for over 14 years. Through this time she has continued to serve local organizations like the local Pee Wee cheerleading as a coach, and she is currently a children’s ministry leader at Joy Fellowship Church in RI. Her passion and drive IS for our children and making a positive difference in the world and in their lives. The Dorian J. Murray Foundation is taking shape and new talent is always welcome, as we continue to grow! Our team currently consists of exceptional and diverse talent to include: clinicians, legal and business executives, mothers, fathers, and friends both local to New England and from across the U.S. They remain dedicated to the successful growth of DJMF in full support of it’s Mission and Melissa.